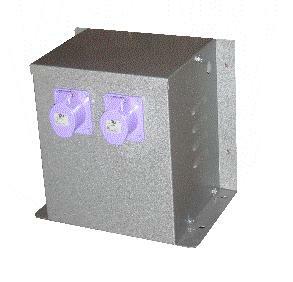 A range of enclosed industrial transformers that are suitable for wall or floor mounting. Category: Wall Mounted Transformers. Tags: 200VA, Tool rated, Tool Transformer, Transformer, Transformers, Wall Mounted.